Many of you are studying in MBBS & BDS. This post is for MBBS & BDS students. There are so many android apps regarding health and treatment in android stores. 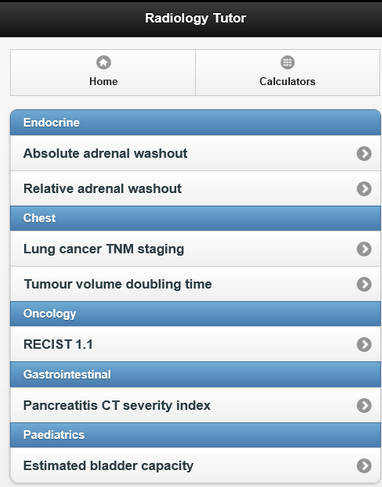 Here I am writing about the best 10 Android App for medical students. 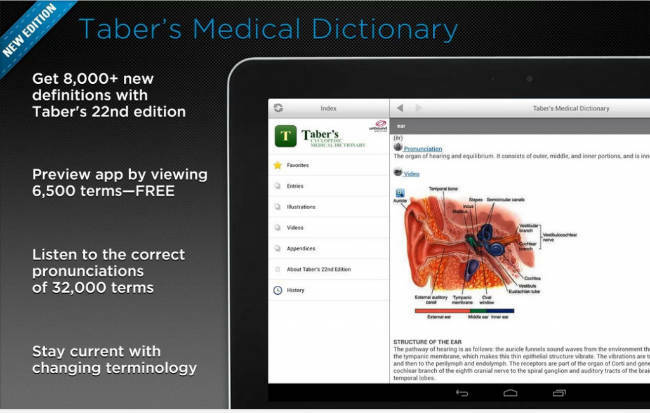 Taber’s Dictionary is one of the most important tools for medical students even an essential tool for the new fresh. Android version of this amazing Dictionary has more gimmicks. You can find out all the word meaning with necessary images easily by searching. Addition of radiology images to this Android App makes it really great. 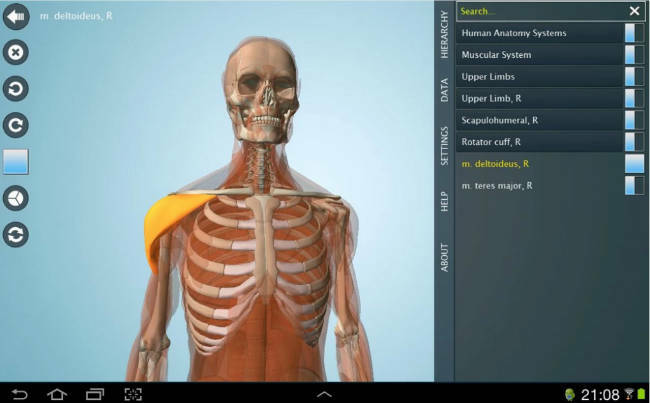 Anatomy 3D – Anatronica is the essential appfor 1st and 2nd year MBBS/BDS students. 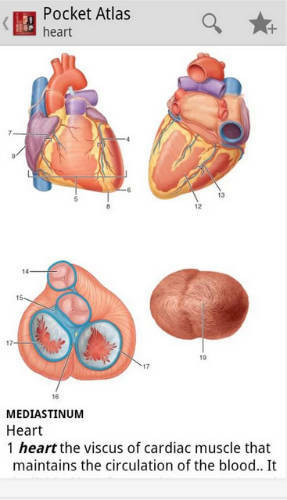 An MBBS student can see and learn the location of each organ zooming in or out from various angle through this Android App. 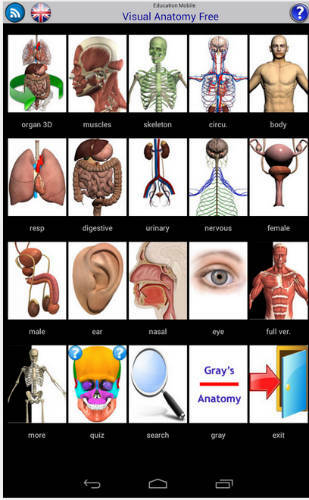 Visual Anatomy Free is an another Android App for getting idea about anatomy by being understood the separate location of the body. The difference between Visual Anatomy Free and Anatomy 3D – Anatronica is that Visual Anatomy Free is not 3D. You can use this app as a reference. Again Anatomy! It is said that he is a good surgeon who knows human anatomy well. And to know this human anatomy perfectly Anatomy Atlas is a must. This app provide you with anatomy atlas. But problem is that free version of this app is a trial version. You can download the apk file from online. This is an excellent Android App for learning about X-ray image. This app will let you know how will be the X-ray images of different physical deformity. 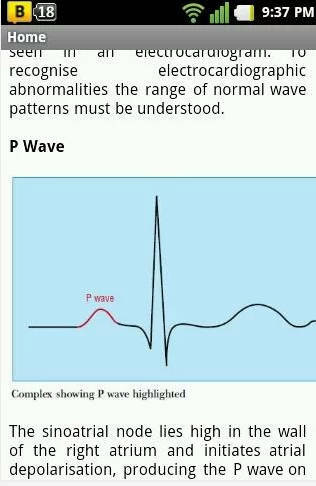 With the help of this Android App you can interpret the character of bradycardia/tachycardia/arrhythmia in ECG. 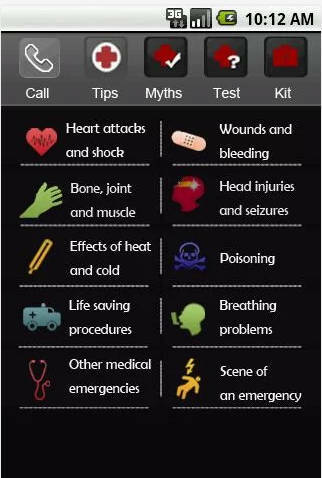 May be you are a good medical student, you need not to sit for pending item or any supplementary exam but you don’t know the medical treatment procedure of broken hand, fractured head/bone, snake bite or drowning. You can take the aid of this Android App to eliminate your lackings regarding these. Those who are color blind can’t distinguish between red and green. 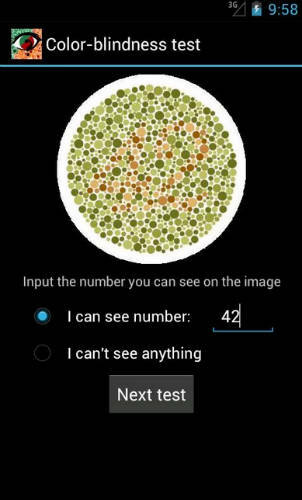 You can proceed color blind test by this Android App. BMI means Body-Mass Index. It indicates whether your body weight is normal/less/more in proportion to your height. 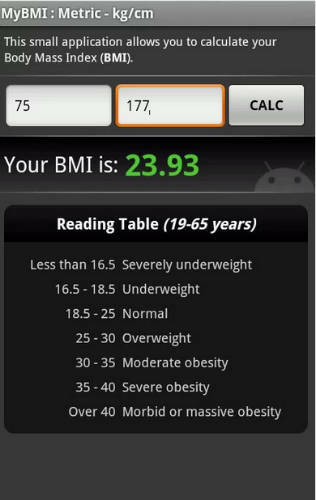 Normal BMI range is 18.5-25. Find out your MBI with this Android App. As an MBBS student you will have to fall in an uncomfortable situation if you don’t know the abbreviation of different medical term. 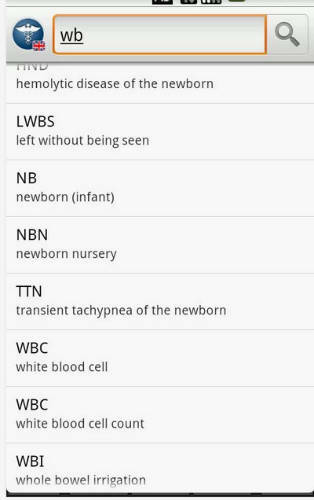 This Android App will let you know a lot abbreviation of different medical term. This entry was posted in Programs and tagged Android App, Android App For Medical Students, Download Medical Android App, Free Android App For Medical Students, Free Android Apps by Result Gov BD. Bookmark the permalink.